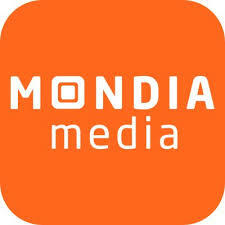 Mondia Media Group is looking for a Front-End Developer. If you meet the requirements below, you will be eligible to apply via Digital Marketing Community. Develop and improve the online and mobile sites. Maintain the API integration with partners. Self-manage small to medium projects. Proficient experience with front-end web frameworks such as (bootstrap, jQuery, jQuery Mobile, AngularJS and Node.js). Extensive understanding of J2EE web frameworks (JPA, Hibernate and Servlets). Deep working knowledge of (Spring MVC and Spring DI). Effective experience with RESTful services such as (JAX-RS). Expert understanding of (Linux and Tomcat). Outstanding object orientated design and programming skills. Ability to research, listen well and think outside the box when it comes to finding innovative solutions.